Travelers and Potential Guests look at travel review websites, online travel agencies and tour operator sites before finalizing any trip and TripAdvisor which is the largest travel website in the world is a sure shot touch point for any potential guest who want to go on a holiday . TripAdvisor represents a massive opportunity for marketers who want to connect with prospective customers and provide value and help without spending a huge budget. Responding to TripAdvisor Negative Reviews with appropriate management response can help in getting more guests in addition to leaving a positive impression about your property.You are not just responding to the guest who wrote it but to the lot of other of people reading that review and your response too, and if you handle criticism well it creates a human element to your business that can instill trust and forgiveness and get more customers in future. 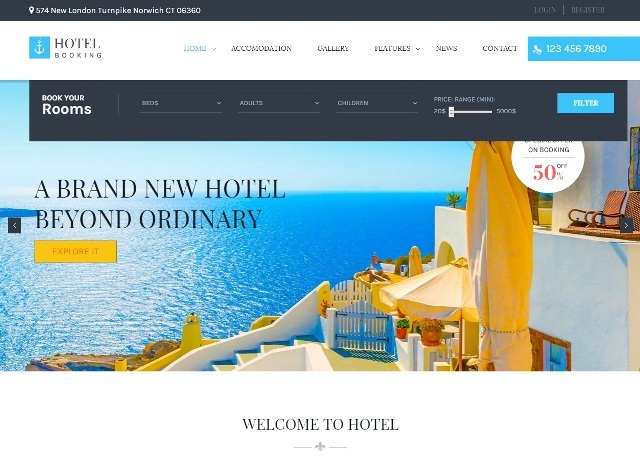 If you are able to register a TripAdvisor Listing, you’ll be able to influence a lot of prospective customers, without having to expend a lot of effort – or spend a lot money. A Brand is no longer what we tell consumer it in but it is what consumers tell each other it is. 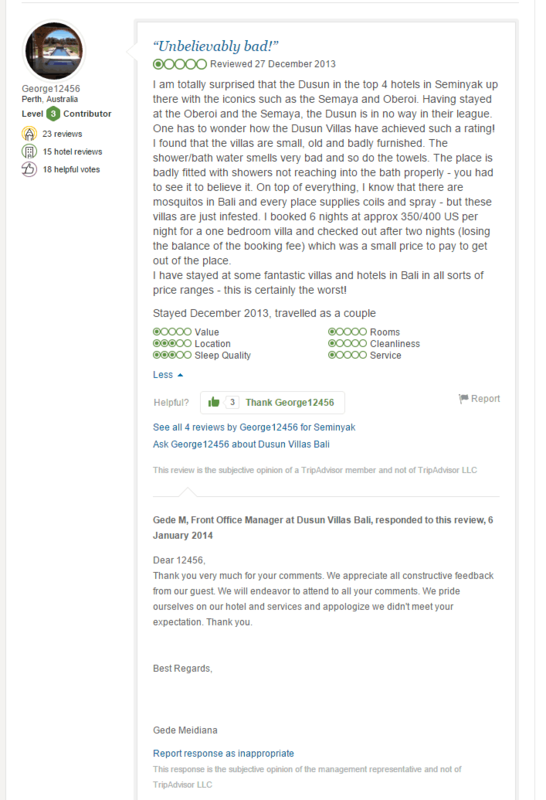 TripAdvisor Reviews is still a grey area for many hotel and resort owners. Many Hotels wonder on how to address negative reviews and create policies regarding responding to reviews on TripAdvisor. Some Hotels insist on responding to every review, while some other hotels tells its managers to reply only to the bad and some companies does not respond to any review at all and totally avoid TripAdvisor. Dont Reach in Panic to TripAdvisor Negative Reviews and do a research. If you get a negative review, dont worry about it and respond immediately. Even the best hotels in the world will have complaints and it is how you deal with these situations that can separate you from the competition and can ensure you more guests in future. Please note that every hotel or resort will get negative feedback from time to time, and to be fair studies have shown that negative reviews will add to credibility and improve conversion by 67% and can give you more revenue.All reviews are valuable, and a large number of positive reviews with some negative reviews helps to improve consumer trust in the opinions they read. What matters is how you respond to a bad review and when your customers looks at choices like below in TripAdvisor for booking, you would want to be the hotel of choice in any comparison. When you put your heart and soul in to giving a guest a nice and pleasant stay, and then three days later their review comes in on TripAdvisor as one out of five rating the experience as poor, and a long list of issues – what do you do? TripAdvisor in most cases,does not remove bad reviews. 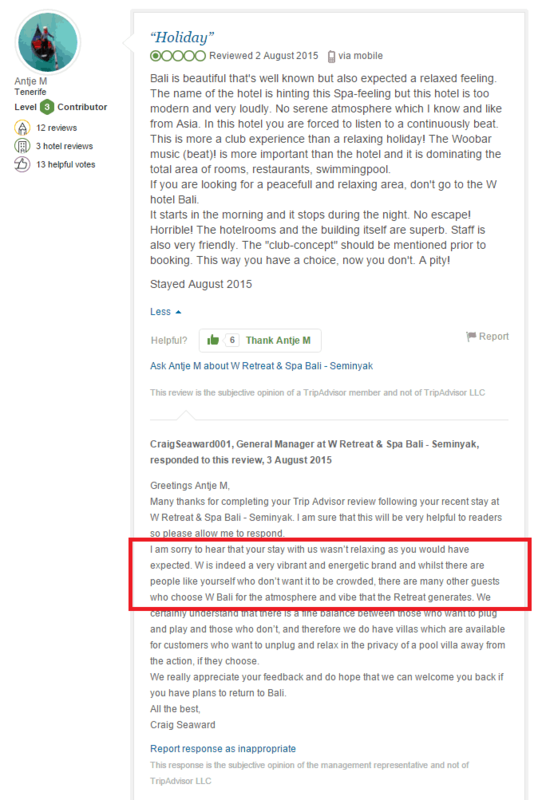 However there are a few specific circumstances under which TripAdvisor will remove a bad review. You should take a look at the review first and determine whether the review in question is eligible for removal, how to make your request, how to respond, and what to do in the meantime. Contact Reviewer and request for removal politely. You can also contact reviewer and can politely request for a removal after hearing his part of the story. However , please note that it is against the terms and spirit of TripAdvisor to provide any discounts or freebies that would not be available to other guests which can also be reported to TripAdvisor and it may result in a TripAdvisor ban for your property.Follow up with the guest using contact information in email or phone showcasing the corrective action you have taken and this may persuade guests to remove the review. 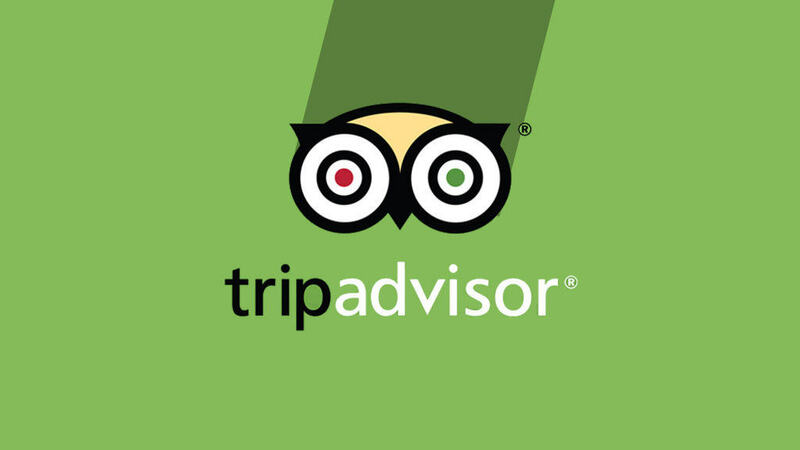 Even after doing all these hygiene checks if you find that review is genuine and is as per TripAdvisor Guidelines, then here are some pointers to respond to TripAdvisor negative reviews. Your objective should be two fold to respond to any negative review. will understand this and so it’s important for the hotel to make a good impression. The key is to make responding to traveler reviews a habit and to respond to negative as well as positive reviews. 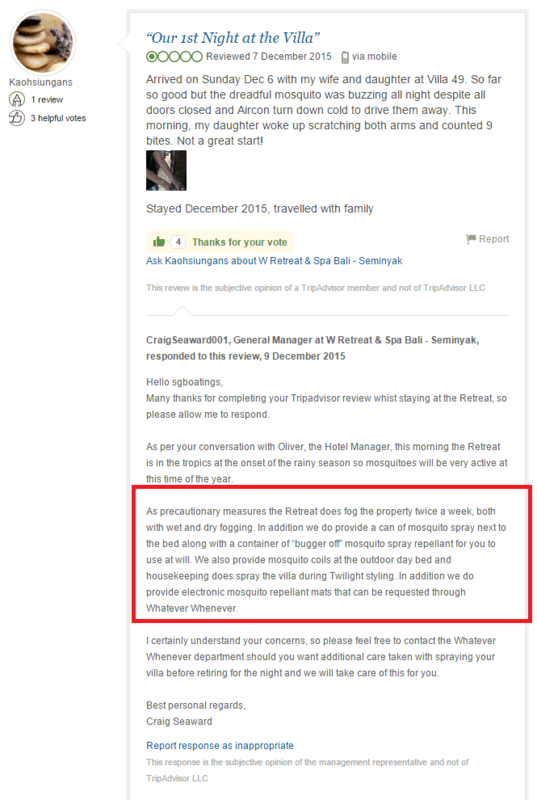 This shows travelers that the hotelier cares about guest service and if there are any positive and negative comments that are there as a part of the review, thank them for the positive comments and assure that appropriate action in being taken for negative reviews. This will help to convert more guests. When reviews do come in, write a thoughtful response as soon as possible after a decision is taken that the review needs a response. This will persuade future guests to book with you. If the guest really had a poor experience, then do apologise for guests poor experience. Assure that the same issue may not be repeated for future guests and Highlight any changes you have made or intend to make in review response. 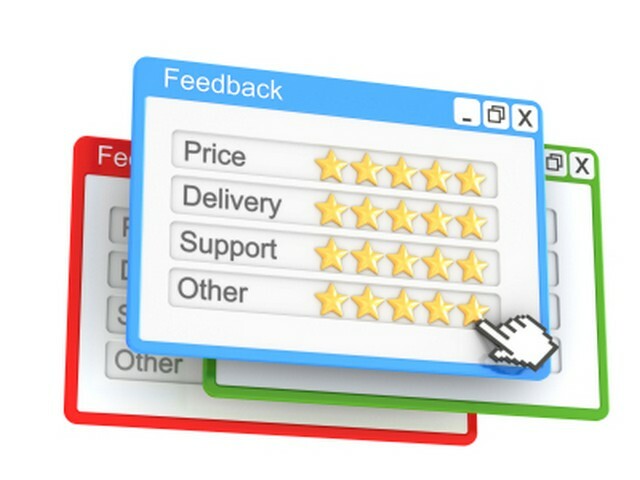 Take the feedback in negative reviews as an opportunity to improve your experience for future guests. Do understand that the basic goal of responding to any of the TripAdvisor negative reviews is to come across as a relaxed, trustworthy and friendly person. It’s a bit like any other debate where both are free to express their demeanor – if one person is angry and aggressive and the other person is friendly, measured and calm, that second person will generally win. The tone of your response is ever so crucial and you should make it graceful , calm and in control. Here are three more tips for you if you are responding to a negative review. Travelers are looking for the hotel or resort that will be great for their requirements , not the hotel with the most positive reviews .